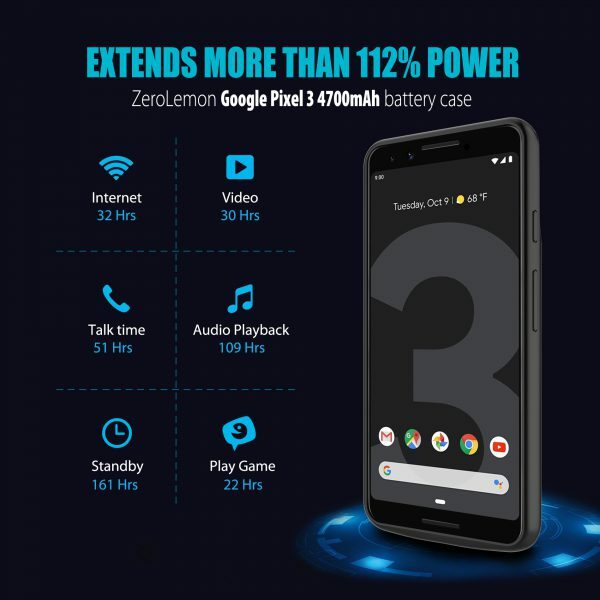 Extend 110% Power to your Google Pixel 3 – The powerful 4700mAh Li-polymer extended battery provides 110% extra battery life to the Google Pixel 3. 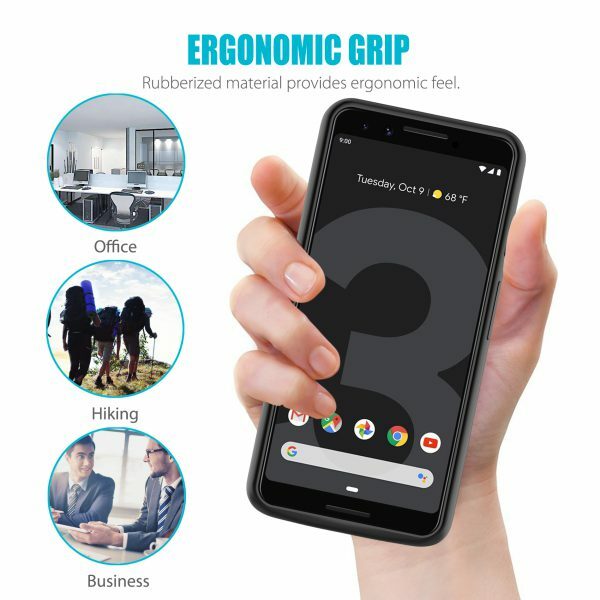 Keep it alive all day! 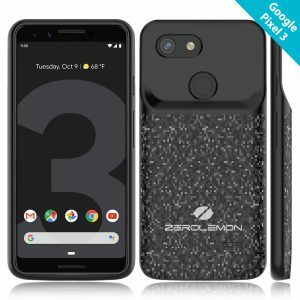 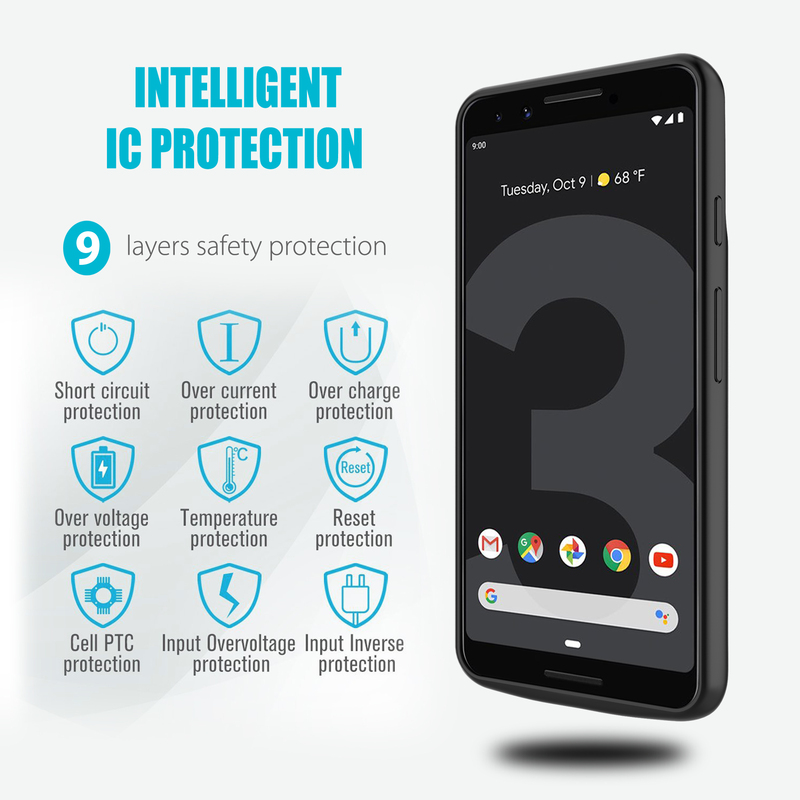 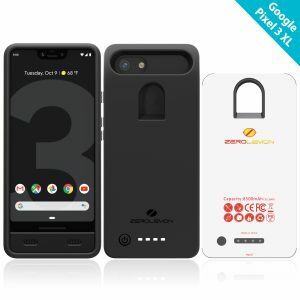 Full Edge Protection – Soft TPU case protects your Google Pixel 3 from scratches and other daily wears and tears. Feel confident with a phone case that delivers reliable protection all day. 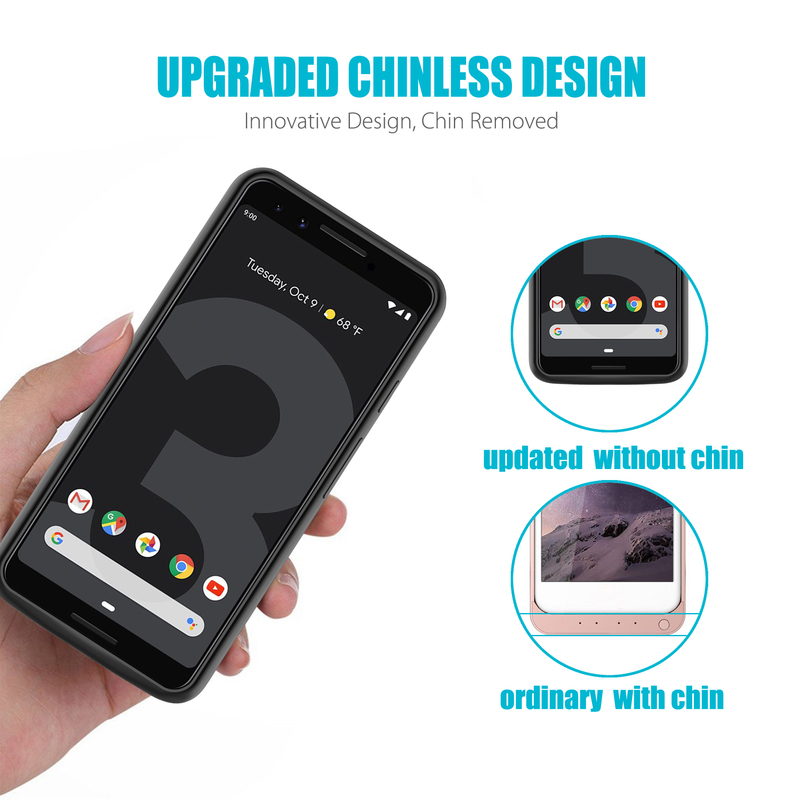 Upgraded Chinless Design – Chin removed, keep the original length of the phone. 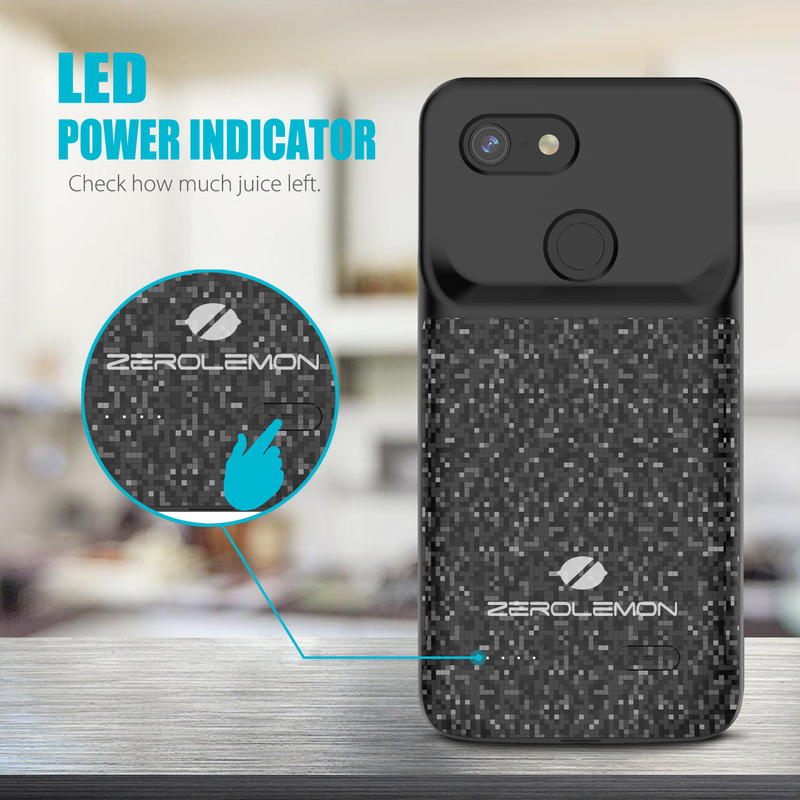 Intelligent Power Indicator – 4 LED lights indicate battery levels and charging status. 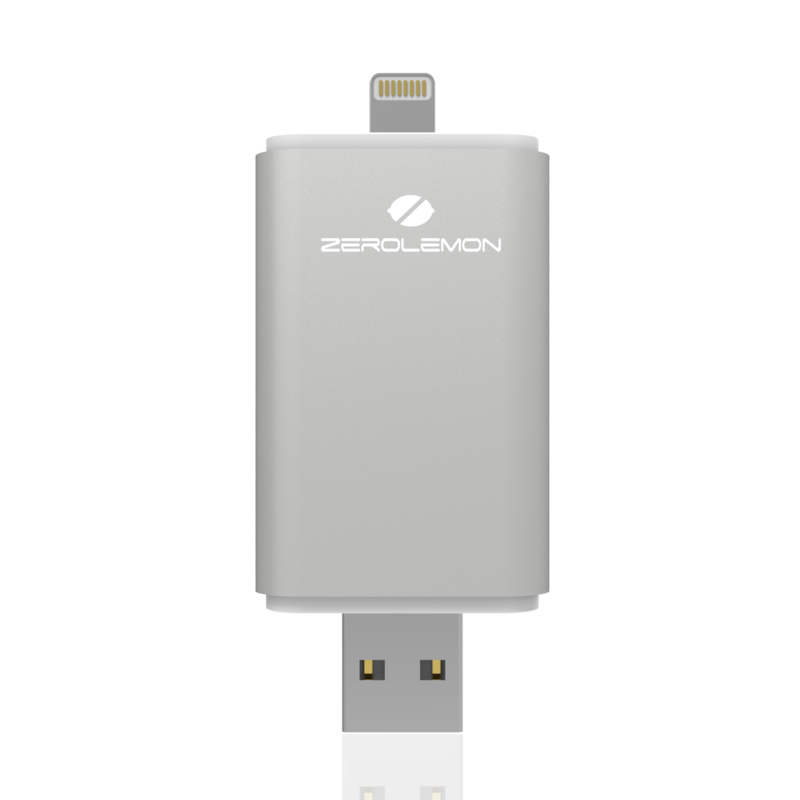 The integrated button allows you to choose when to charge for when you need it most. 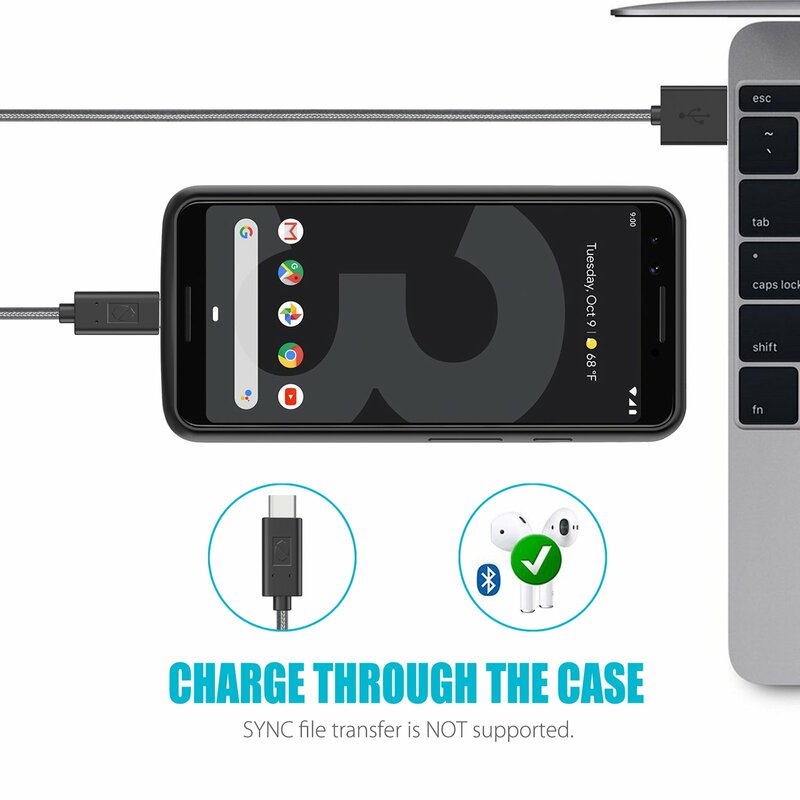 Please ensure battery case is not in charging mode before a wall-charge, otherwise the charge will be slow. 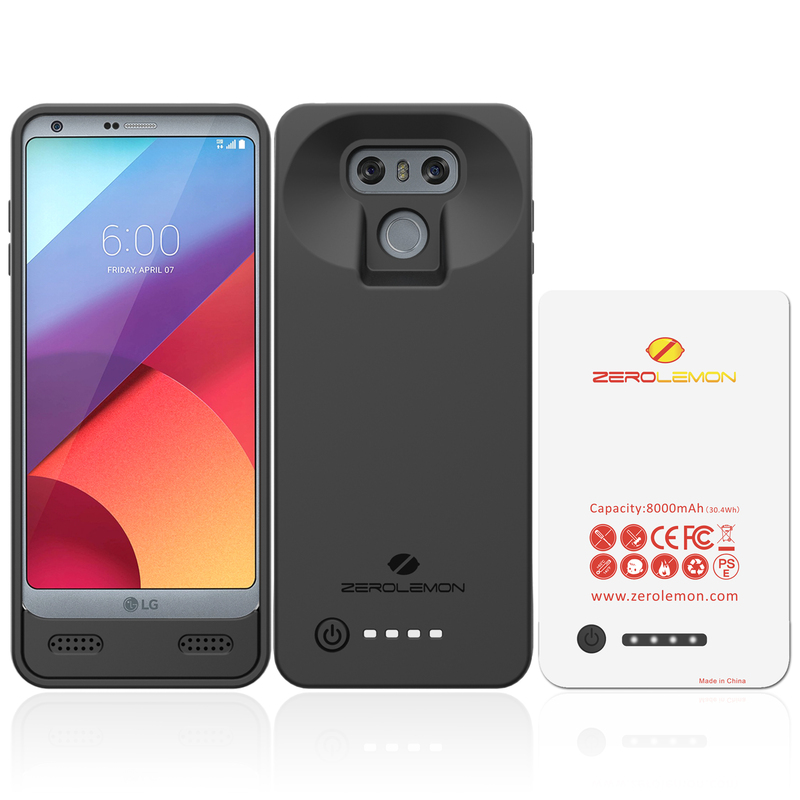 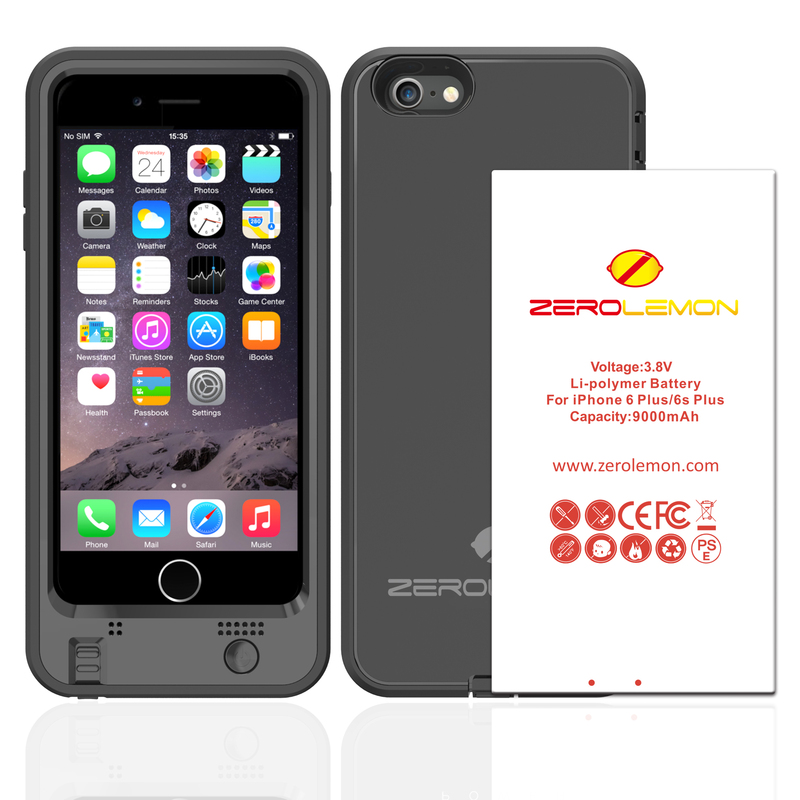 Fast Charging, wireless charging & NFC are NOT supported by this battery case. 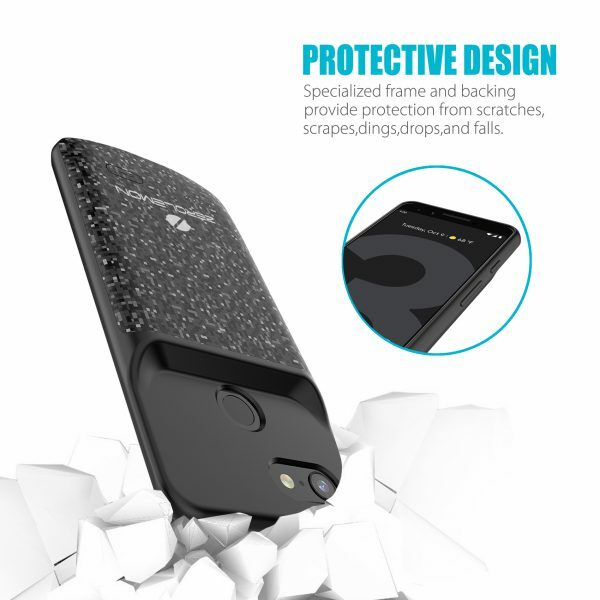 This case doesn’t provide protection to the phone screen.